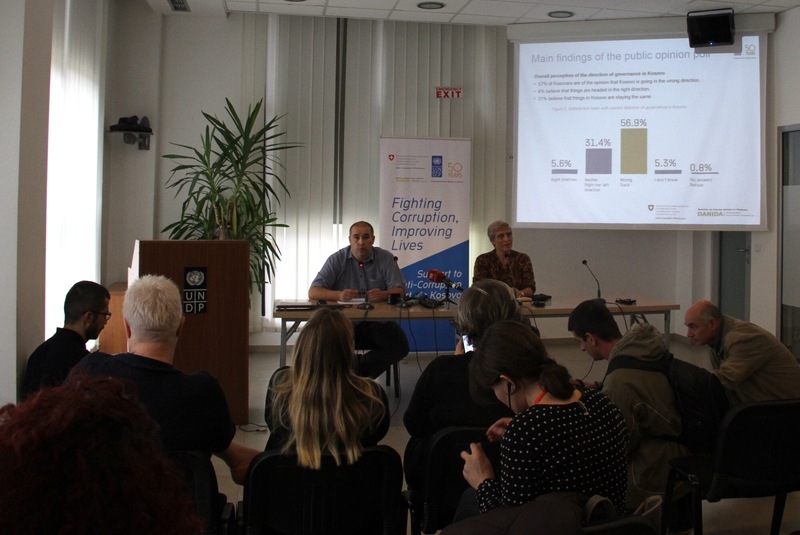 UNDP Ukraine has been working on enabling a more effective “ex ante” corruption risk screening by equipping civil society with a simple-to-use methodology for civic anti-corruption expert assessment. 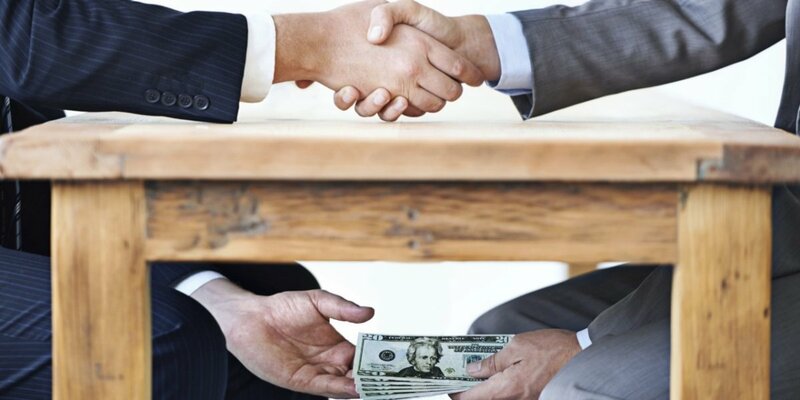 As a result, the Parliamentary Committee on Combatting Corruption and Organized Crime has requested UNDP to assist in replicating the methodology through its Civic Expert Council. 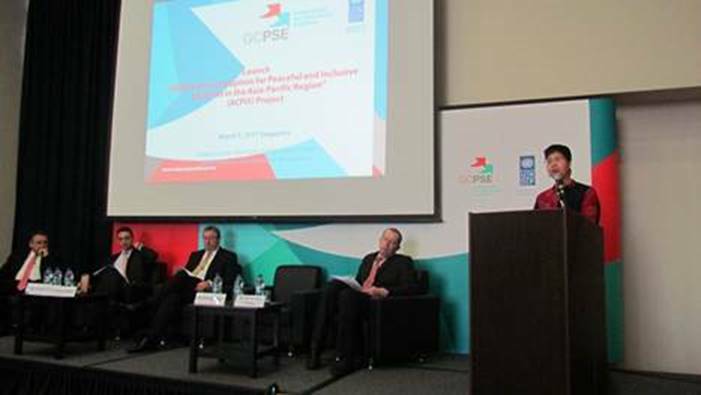 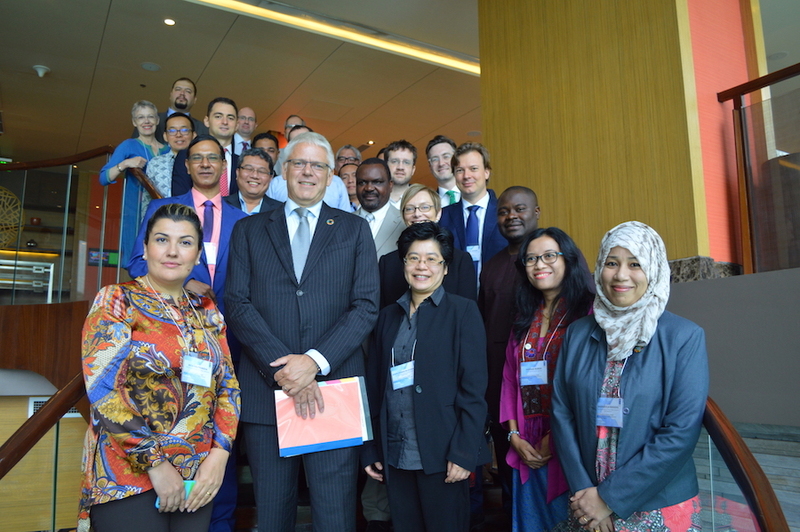 Thanks to the support from UNDP, the Council managed to process 140 draft laws between August and December of 2013 with almost one third of those (27%) returning a risk-positive result. 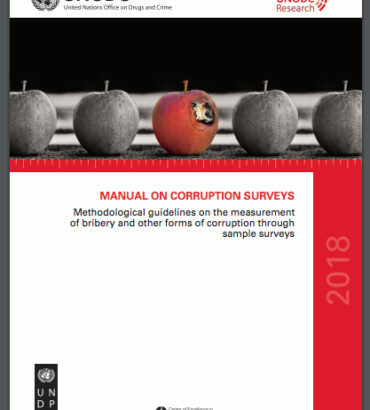 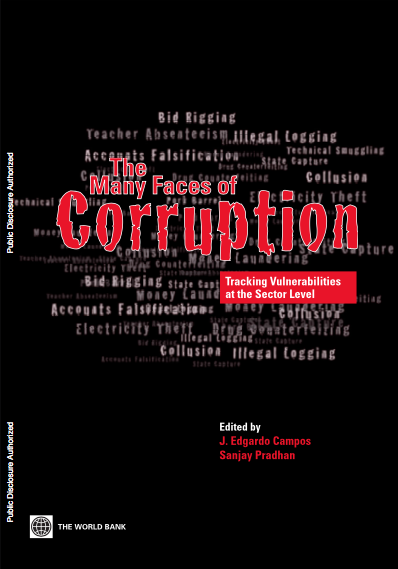 Assessment results, made public on the Committee website, showed that some of the corruption-risks factors are: conflicts of laws, loopholes or wide administrative discretion instances.